In almost all schools it is likely that exam papers will be stored on the premises at some point and this can present some risk. Just like any other documents, exam papers could be easily stolen by students wishing to get ahead or even destroyed in the case of a fire. In addition to needing to be kept safe from theft or fire, when storing exam papers schools are required to comply with specific regulations set by the Joint Council for Qualifications (JCQ). Failure to comply with these regulations could negatively impact students in that one school or even further afield. 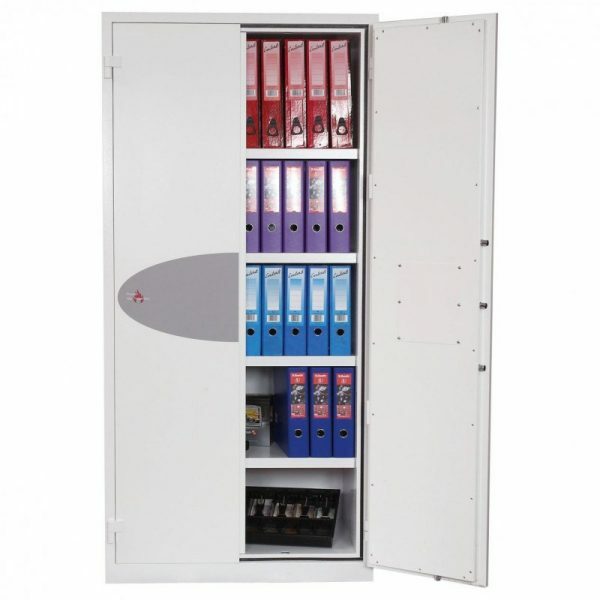 We have selected 5 of our favourite cabinets for exam paper storage and have made sure that they comply with the JCQ regulations, provided they are properly fixed. The Burton Firesec storage cabinet is police approved with a high-security key lock, offering an insurance cover of £4000 cash or £40,000 in valuables. This cabinet is a great option for those concerned about fire damage as it offers 60 minutes fire resistance for paper documents. 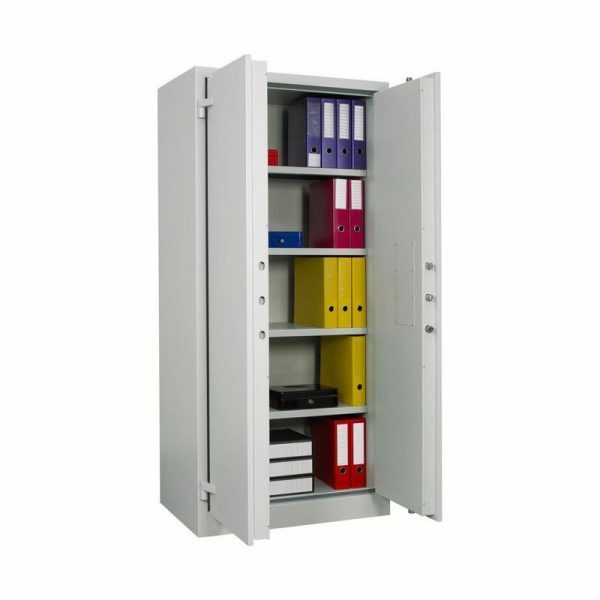 This cabinet is a great choice for those looking for a lower budget and slightly smaller option for storing exam papers where space is limited. It is fire resistant and fits the guidelines set out by the JCQ for exam paper storage. This cabinet is designed for storage of large quantities of important paper documents, roll out suspension files and examination papers. It has key locking as standard but does include an option of a digital electronic lock for added security. The Phoenix Firechief is the perfect cabinet for those looking for a lot of storage space for important documents or exam papers. It is designed to protect against burglary and fire damage, with 30 minutes fire protection for paper documents. This cabinet offers a lot for its price. It is an impressive size, with 30 minutes fire protection and a high-security VDS class 1 key operated lock. The Phoenix Fire Ranger FS1513K has 30 minutes fire protection and is fitted with a high-security VDS Class 1 Key Operated Lock with 2 keys supplied. To find the right storage cabinet for your needs, contact our friendly team on 0800 567 7549. What High Security Cabinets Should We Use For Exam Papers?